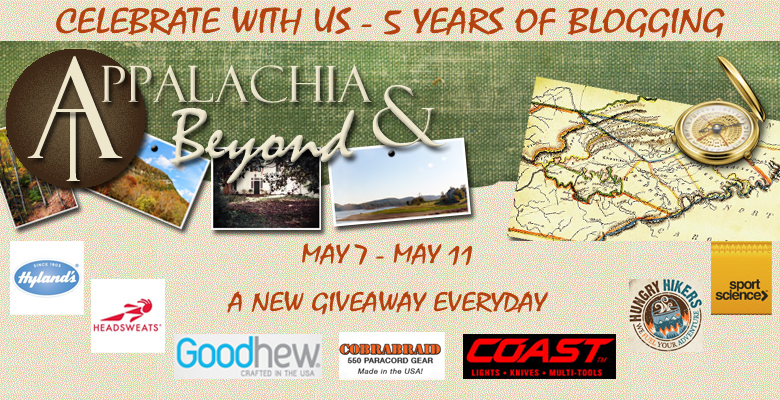 Welcome to Day 3 of our 5 Year Blogiversary Celebration. Today is survival day and we've got a couple tools that will definitely come in handy when out in the backcountry, camping, or if you find your self in a sticky situation. We want to thank today's sponsors, Cobrabraid and COAST Products, for supplying the prizes in today's giveaway. Let's get to the package details shall we? 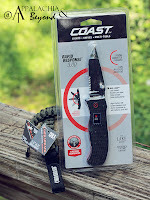 COAST Products' Rapid Response 3.00 knife. We reviewed this knife last week. With it's sleek look, sharp blade which includes a serrated portion, this knife is perfect for your pocket or pack and can be very handy in most survival situations. For today's giveaway you have until May 15th at 11:59pm EST to get your entries in for the prize package so you better get to clicking on the Rafflecopter widget below.